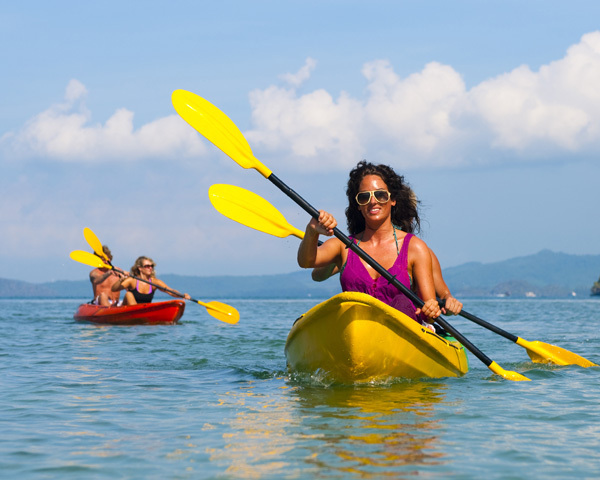 Are you searching for a trip that combines physical activity, a connection to nature and the environment and an immersive cultural experience? 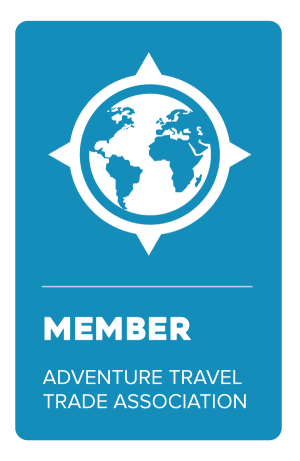 We are one of only 14 agencies in the world and the only one in Canada with an Adventure Travel Trade Association-recognized adventure travel advisor. Whether it’s walking the mountains of Switzerland, cyling wine routes in Italy, polar bear watching in Canada, or snorkelling the Great Barrier Reef in Australia we will plan your perfect getaway. I am fairly new to travel so did not hold a great amount of knowledge on places that would be nice to see other then what I had heard from friends. Sandy had a great knowledge of amazing areas to visit for every situation you could think of from places you could be very physically active to the best places to just relax. She was so easy to deal with and actually listened to what I wanted in a trip and gave me the perfect place to visit when I didn’t even know it existed. I wanted a lot of wild life and I ended up getting more then I could ever imagine which made it the trip I could never forget and would never want to . So happy I was help to find what was truly available. Thank you sandy for opening doors I never knew where there and marking what started as a simply trip an experience of a life time. P.S elephants are scarier up close then on t.v ?? Go to Greece - with TravelBound! Barcelo Romance: A new adventure begins!